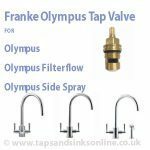 Franke Olympus Tap Spout | Franke Tap Spares | Kitchen Taps & Sinks! 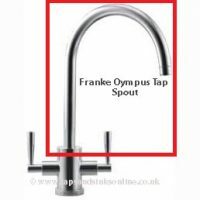 Taps And Sinks OnlineFranke Olympus Tap Spout | Franke Tap Spares | Kitchen Taps & Sinks! 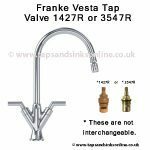 Please see below for more information before purchasing. 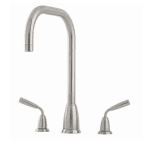 This replacement Spout includes the O Ring Kit 1425R and Perlator 1263R. 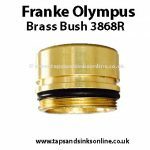 Here is the link to all our Franke Olympus Kitchen Tap Parts. 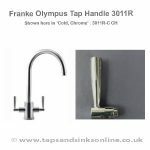 The Franke Olympus Tap Spout is available in a Chrome or Silk Steel (Brushed) Finish. 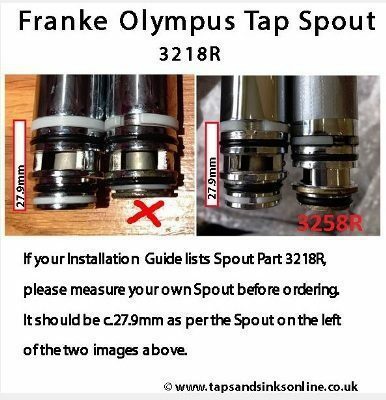 Please read the details below if you have an earlier Spout (Installation Guide Part listed as 3218R). 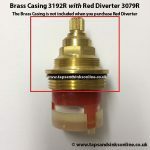 Later Installation Guides have part listed as SP3926. 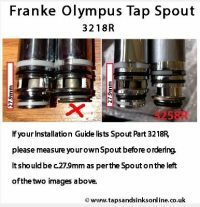 If your Installation Guide lists Part SP3926 then you do not need to check the measurements of your own Spout. 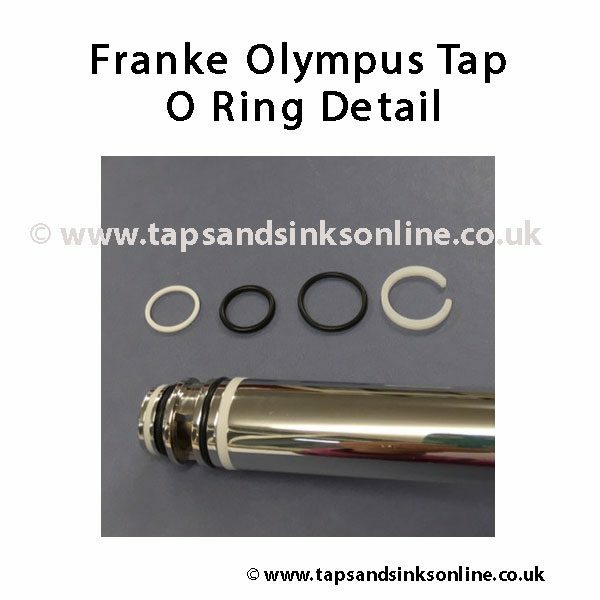 The pictures below of the O Ring Kit on the website show the O Ring Kit layout. 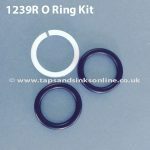 If you only require the O Ring Kit i.e. 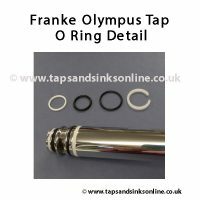 your Tap is dripping from the Base, and do not need to replace the complete spout, you can buy the Franke Olympus O Ring Kit here. 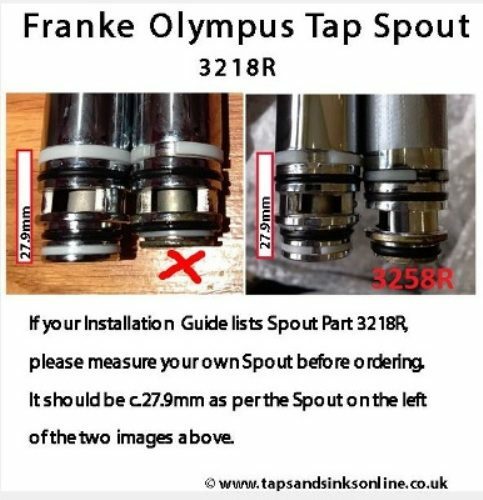 If you need to replace the entire Spout, and your own Installation Guide specifies 3218R Part, then we recommend that you remove your own Spout (see DIY Guide below) to take a measurement of your own Spout from the start of the groove / indentation of the largest white PTF O Ring to the very end of your Spout. 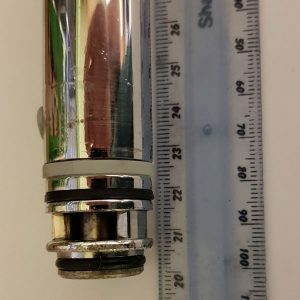 It should measure c.27.9mm. 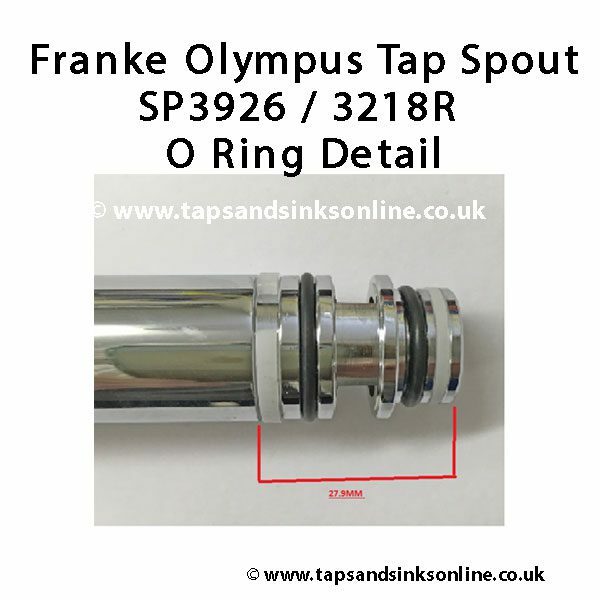 However, If your own Spout measures differently – shorter (see images below REF 3258R), then the current Olympus Spout here will still fit your Tap if your own spout is the old 3258R. Unfortunately feedback from one customer (only) is that he had the spout on the left (see red x) and the new spout did not fit his tap BUT we could not verify this with any other customer and it could have been simply that he did not fit correctly. 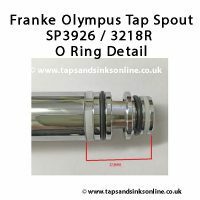 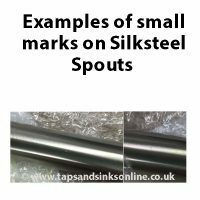 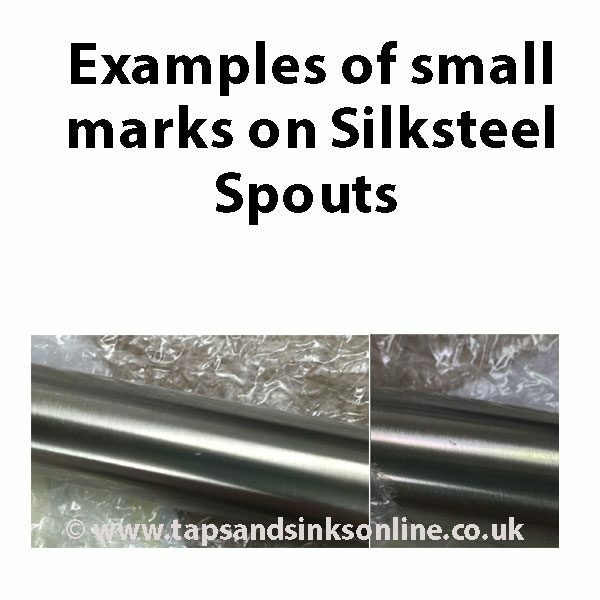 If you do have the Spout with the X and try the SP3926, you can of course return for a refund if it does not fit.